Start planning for your child's college years now. Affordable and customized to your family's needs, Florida Prepaid plans are your way for your child's future. It is a misconception that college tuition is unaffordable. 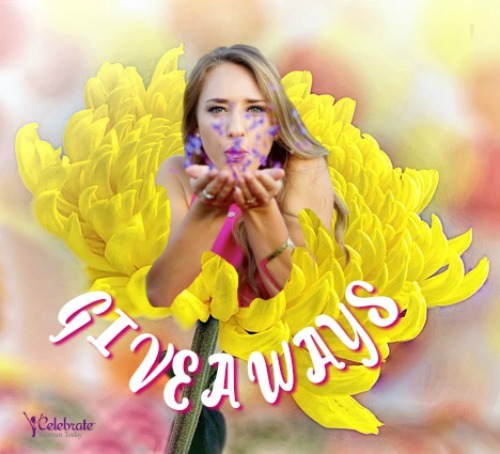 It may be under certain circumstances, especially, if it is unplanned and allowed to just happen to a family and their child who wishes to attend college. Living in Florida, its residents have a powerful and beautiful opportunity to attend a college by prepaying their tuition. Such way to receive training and a college degree could be offered to a child by her or his parents and grandparents. It is called Florida Prepaid. What an incredible way to start a college career! 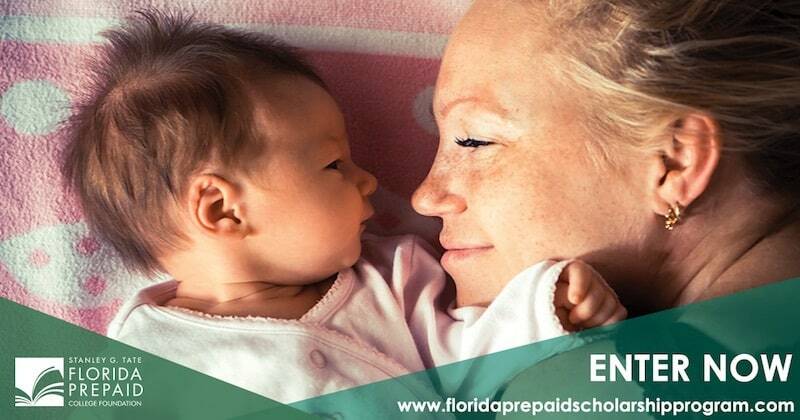 Any child from birth to 11-th grade could be enrolled into Florida Prepaid. What Does Florida Prepaid Cover? There’s a variety of plans every family can opt into Each plan has different coverage based on future student’s needs. Check these plans out! Prepaid Plan that covers tuition and most fees for 60 credit hours at a Florida College. o Like all of our plans, every cent of the value of this plan can be applied at any university or college nationwide and is guaranteed by the state of Florida. You cannot lose the money you put in. Prepaid Plan that covers tuition and most fees for 120 credit hours at a Florida College. o There are 28 Florida colleges and they’ve expanded their capabilities far beyond the two-year programs. In fact, most now offer four-year bachelor’s degree programs in growth industries like nursing and teaching, and continue to grow their degree programs year after year. Prepaid Plan that covers tuition and most fees for 120 credit hours at a State University. o This Plan will start your child off at one of Florida’s 12 prestigious state universities and see them through their four-year journey. o Like all of our plans, use isn’t restricted to Florida schools; the amount covered by your Prepaid Plan can be used at schools nationwide. How Can Florida Prepaid Help Your Child and Family? With an average graduation college debt being $29,000+, saving for college can start with affordable monthly payments in the state of Florida. 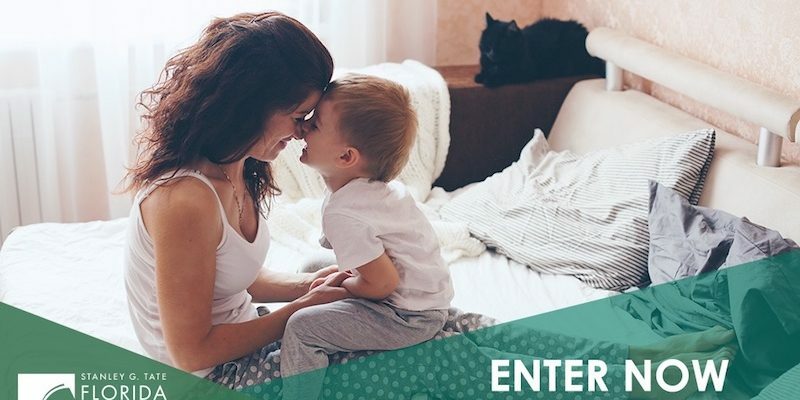 Families, including grandparents, can purchase Prepaid Plans during an open enrollment season which is between October and February each year. There is a wide window of opportunities to research, learn and make an educated decision about each available plan and how affordable it could be. 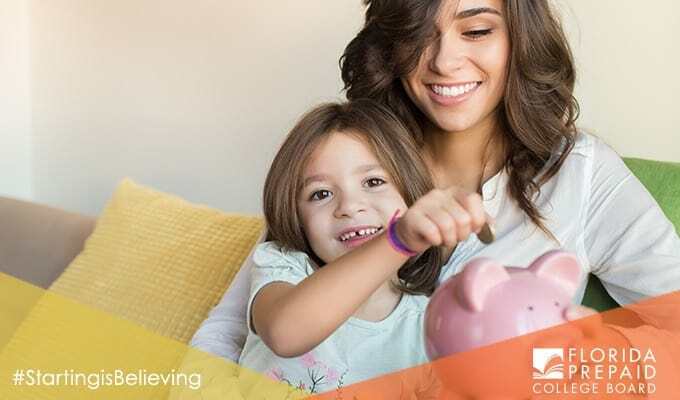 If you are in Florida and have a child, Florida Prepaid could be your way to save on tuition and make your child’s dream come true – go to college, get education and graduate without debt hanging over the shoulders. Open Enrollment begins Oct. 15, 2017 and ends Feb. 28, 2018 for Prepaid Plans. One more gift a child could receive from Florida Prepaid – be 1 of 10 winners of a 2-Year Florida College Plan. We would love as many people as possible to know about this opportunity to enter to win this gift of education. And yes, do go and research, read the facts about Florida Prepaid, so you, as a family, could ensure your precious one or more than one could attend college without a huge strain on the family. It is possible. It is Florida Prepaid. Get Your Child A Chance for College! Oh wow! What an amazing program for those who cannot afford education! I mean the education system can be so expensive so I don’t blame a lot of people not being able to afford it! I love this program. Wow!! Sounds interesting. I have a friend in Florida and I will definitely share this with her. I hope it would have been there in our area. A prepaid plan is really a wise way to go . Now residents of Florida can begin paying for the college education of their children and grandchildren earlier. With prepayments spread over time the cost will seem less burdensome. Also the recipients of the gift will have one less worry about when the time for college approaches. With the increasing high costs of university studies, this is such a godsend! It’s going to do so much good for future students who will be able to afford the tuition thanks to the prepaid plan. That would sure take a lot of stress off of the kids. I love this idea! This is such an amazing program! I wish every place have this program! I’m gonna share this to my friends to Florida! What an amazing program! To lock in the costs associated with a college degree years in advance is priceless-especially the way those costs are escalating. Too baqd every state doesn’t have this program. There is a program that allows you to save towards your child’s education but nothing like this! This sounds amazing! This is such a great plan! I know someone who is in Florida! I’m going to share this with her! College sounds so far away, but if we are going to be able to pay for our three girls to make it through four years (at least) of college we had better start saving. This sounds like a great plan with options to suit any of your needs. My husband and I have looked into prepaid college plans for our kids. We unfortunately are not in Florida, but Florida Prepaid sounds like an awesome option!